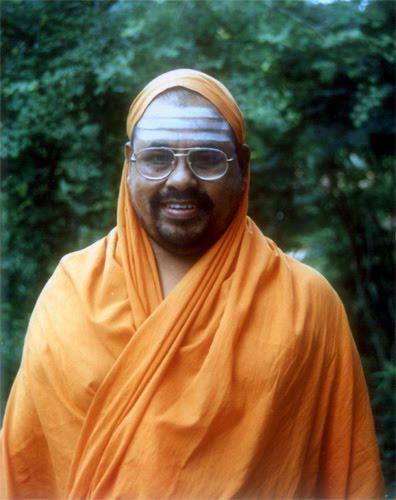 In Sandeepany Sadhanalaya, Swamiji designed the curriculum and conducted two courses – 1972-1975 and 1976-1979. I was fortunate to be in the second course. Even though the original purpose was to study the scriptures and propagate it by giving discourses, Swamiji felt that the full impact of the study may not be there because the study will be only for the sake of giving lectures. Therefore, Swamiji made a very important shift in his approach, which made a big difference for us. Swamiji knew that we all must have some spiritual tendency because without that we will not join a spiritual institution. Therefore, Swamiji decided to activate the spiritual inclination and make us serious spiritual seekers. Swamiji wanted us to study the scriptures for our own fulfillment. Swamiji was available all the times and took care of every brahmacārī personally. Once in a while he would interview each one privately to know how we are fairing. It was all love, caring and teaching. He was never a disciplinarian. He never believed in rules and regulations or asked the students to obey implicitly. He had a totally different approach. He thought commandments, rules and regulations were a form of control. Controlling another mind in the form of discipline is not good because the mind controlled by force will never be relaxed. It will be stressed and tense and in that atmosphere spiritual learning and growth will not take place. During the course of teaching he would talk about the importance of discipline, character, and appropriate behavior. He felt that we should imbibe their value and discipline and that it should come from inside. External enforced discipline is not good in a gurukulam so that there is no fear of punishment or expulsion. 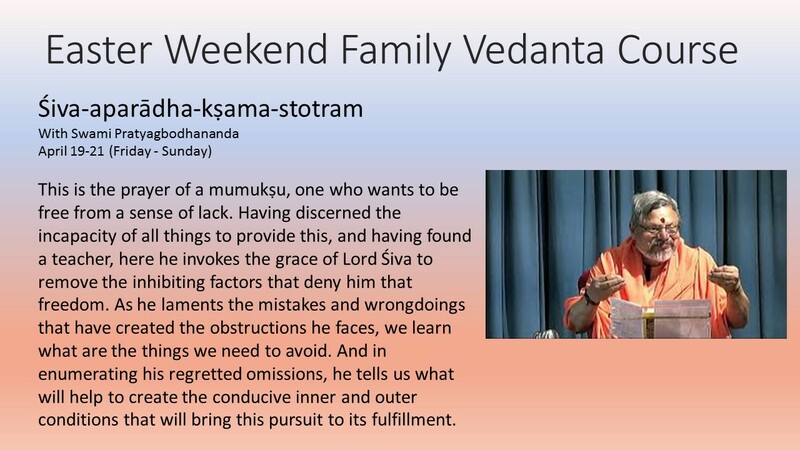 There is only teaching, not only Vedanta but also how to refine our character, behavior and follow a disciplined life style and how not to disturb the harmony of the gurukulam. He gave total freedom to all and he knew the negative consequences. But he was sure that this should not be compromised. … Thus, the two and a half years was a life-transforming time and for that I am indebted to Swamiji. People ask me, “Swamiji how do you feel?” Swamiji was mātā ca pitā ca guru and therefore we will feel the vacuum. Swamiji has been a support and guide.